James Bohannon. Lead Singer for VHS Collection. 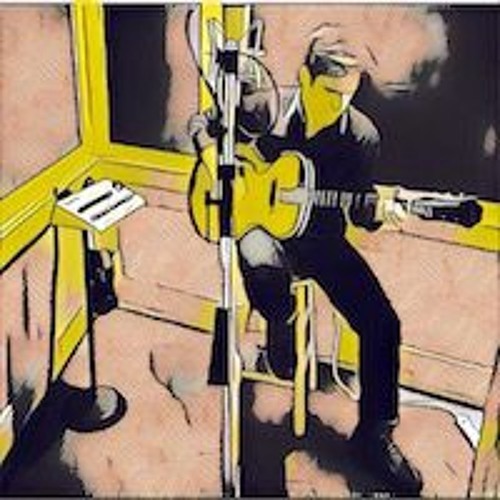 These are a handful of my acoustic demos. Give me a shout at jamesboha@gmail.com if you want to jam.